After our short visit at Shandao Temple, Jandy, Isha and I now entered the Shandao Temple MRT Station where we plan, for the first time, to try out the Taipei Metro, more commonly known as the MRT (Mass Rapid Transit or Metro Rail Transit) or formally as the Taipei Rapid Transit System, to get to Taipei City Hall, the gateway to the iconic Taipei 101 Building. 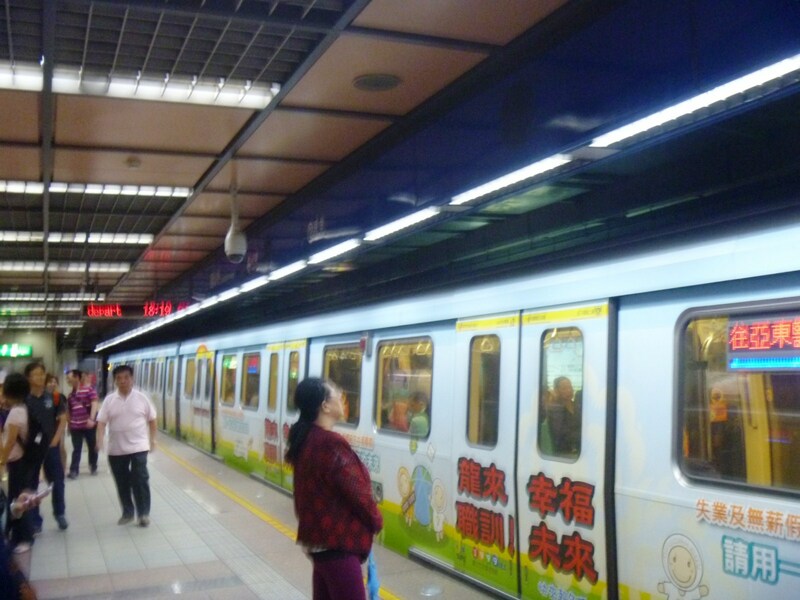 This rapid transit system, Taiwan’s first metro system, was built and operated by the Taipei Rapid Transit Corporation (TRTC) and it first began operations on March 28, 1996. It consists of 96 stations and 110.1 kms. (68.4 miles) of revenue track. The system, an essential part of life in Taipei, carried an average of over 1.66 million passengers per day in December 2011. The Automatic Fare Collection (AFC) System operates in all 69 stations of the network. 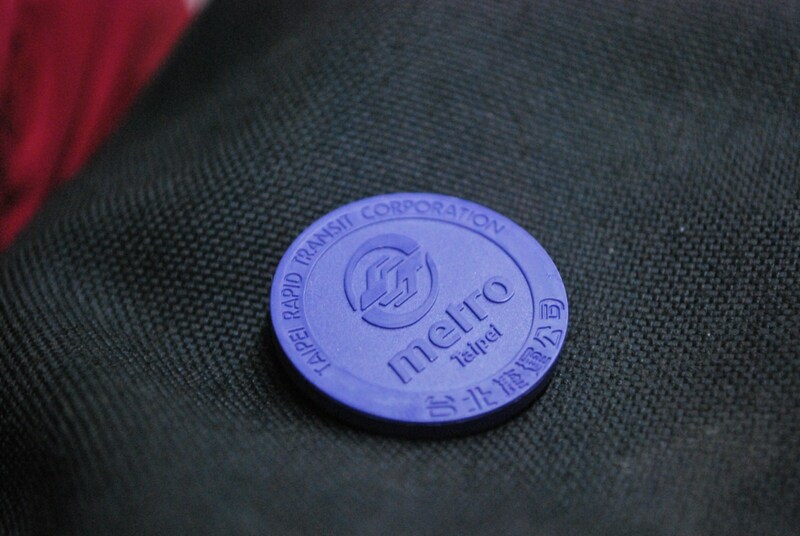 We purchased our IC Single Journey RFID (radio frequency identification) tokens (in our case, blue as we were traveling along the Blue Line) from a token vending machine (NT$30 each). They are valid only on the day of purchase. These tokens replaced the existing magnetic single journey cards in 2007 (turnstiles were also replaced with speed gates during this time). We then have our tokens scanned at the speed gates to enter the station. 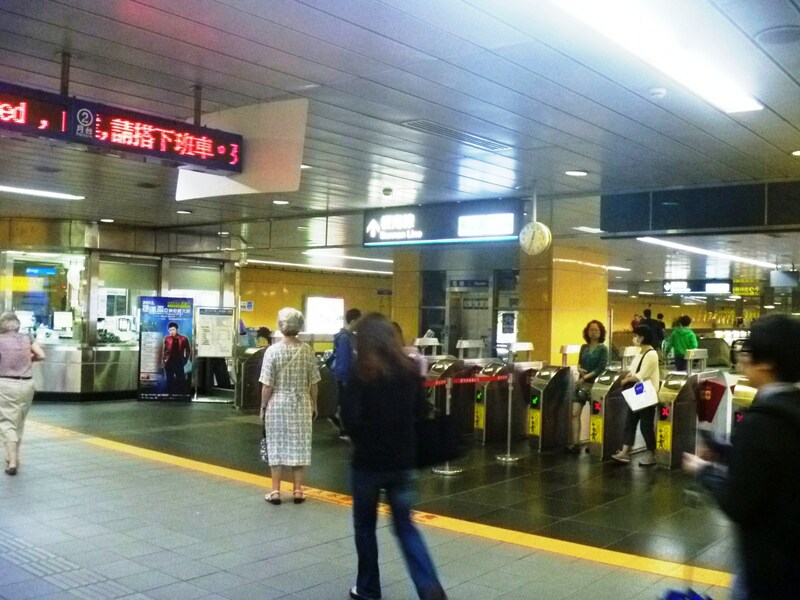 Upon reaching Taipei City Hall Station, our tokens were retrieved, again at the speed gates, once we exited the station. The MRT system operates daily, from 6 AM to midnight, with extended services during special events such as New Year festivities. The trains operate at intervals of 1.5 to 15 mins., depending on the line and time of day. Stations become extremely crowded during rush hours, especially at transfer stations such as Taipei Main Station, Zhongxiao Fuxing Station and Minquan West Rd. 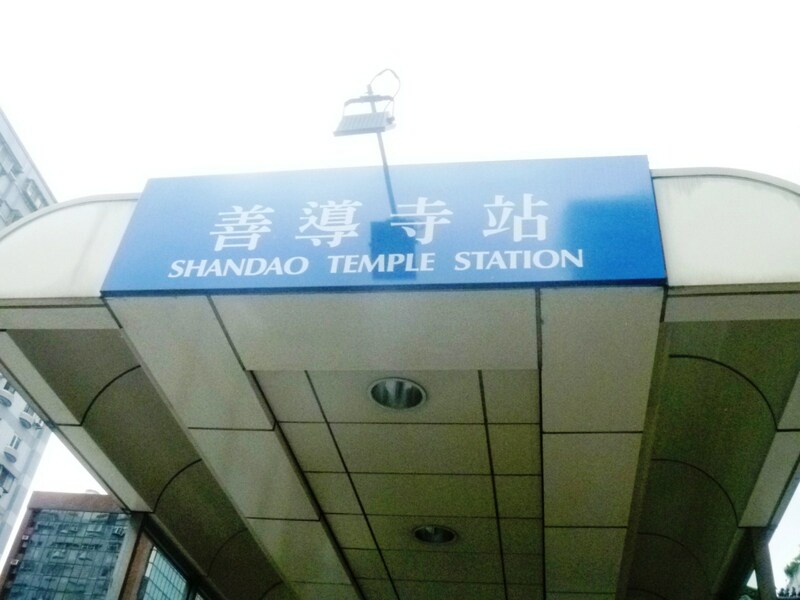 Automated station announcements are recorded in Mandarin, Taiwanese, Hakka and English. 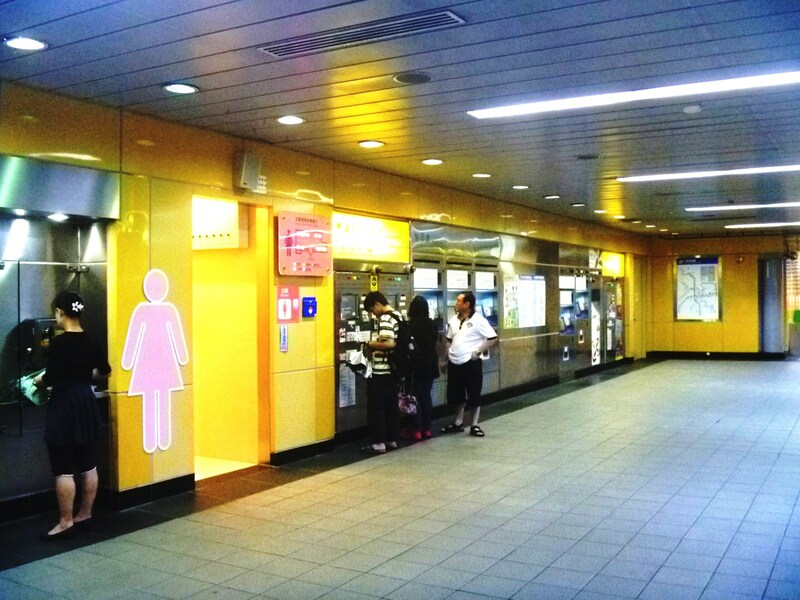 High-traffic stations, including Taipei Main Station, Zhongxiao Fuxing Station and Taipei City Hall Station, have platform gates to prevent passengers and other objects from falling onto the rails.